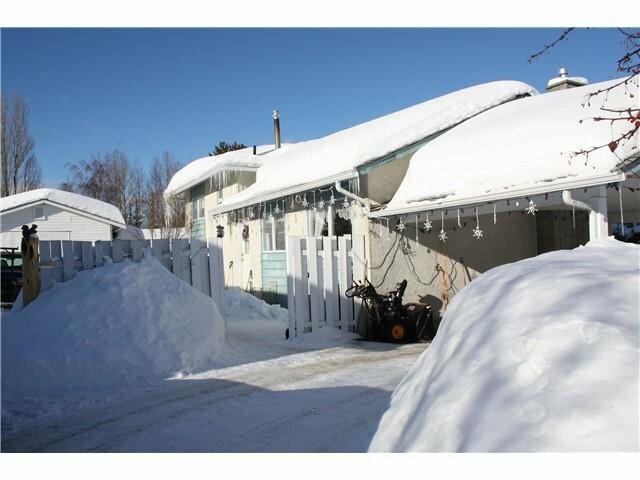 One of Mackenzie's nicest neighbourhoods! 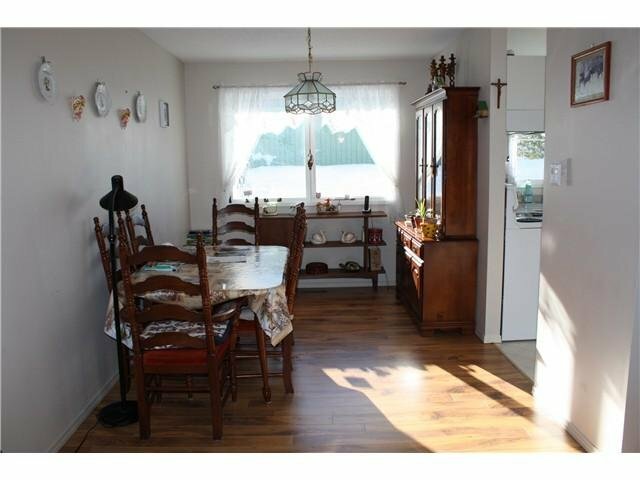 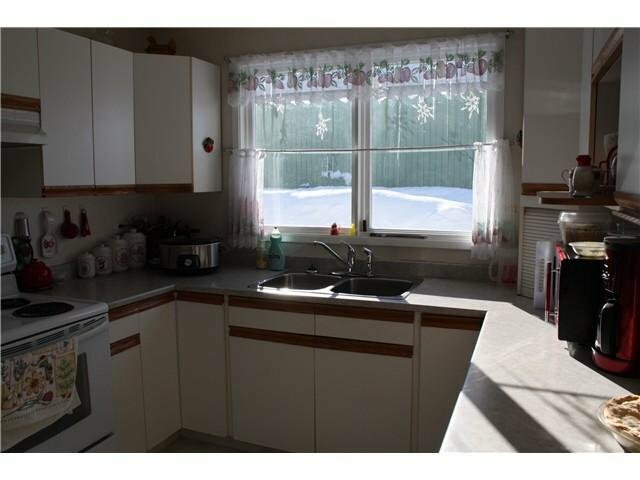 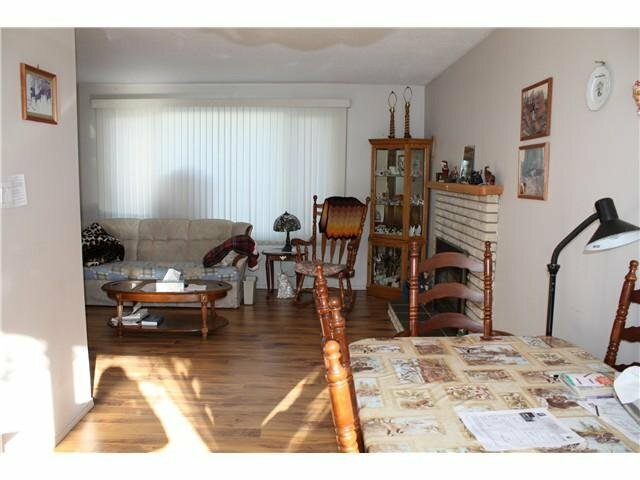 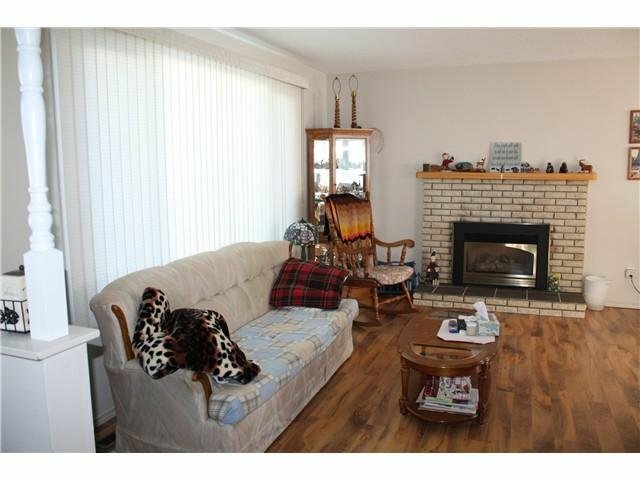 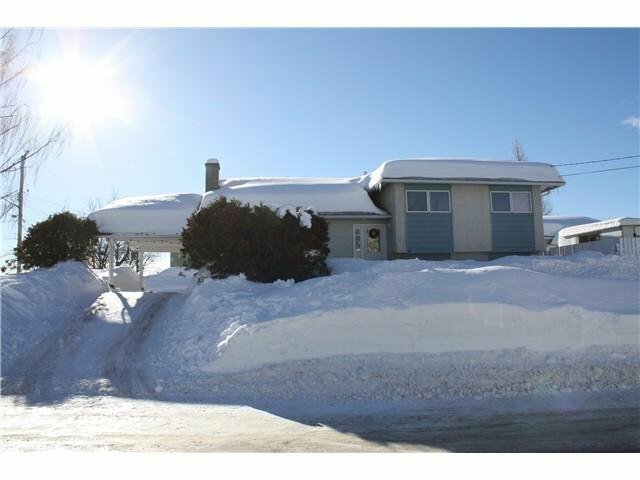 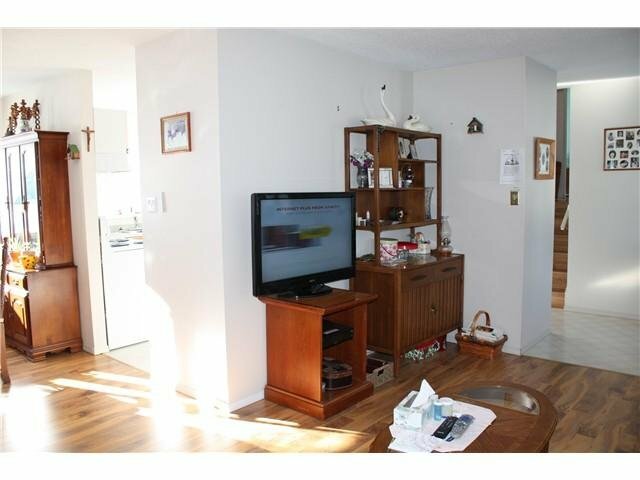 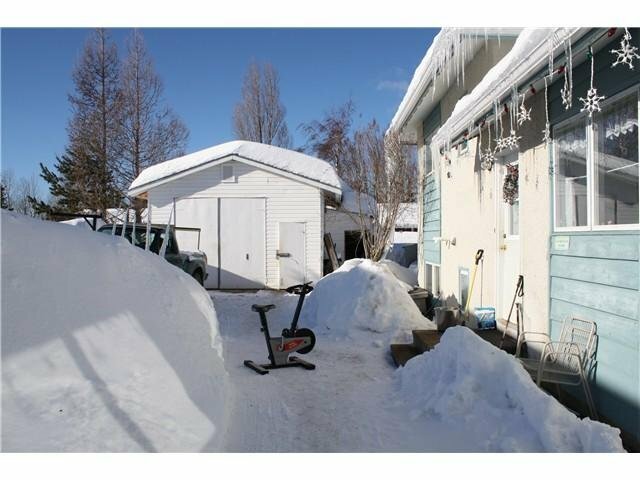 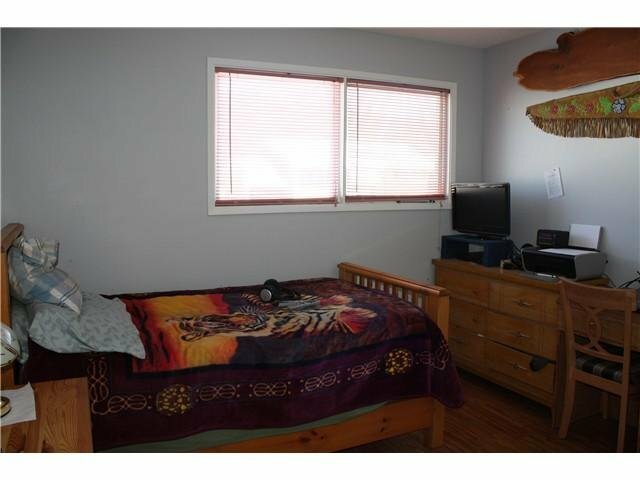 Lovely 3 bdrm 3 level split on corner lot, side yard access with 18'x24' detached shop. 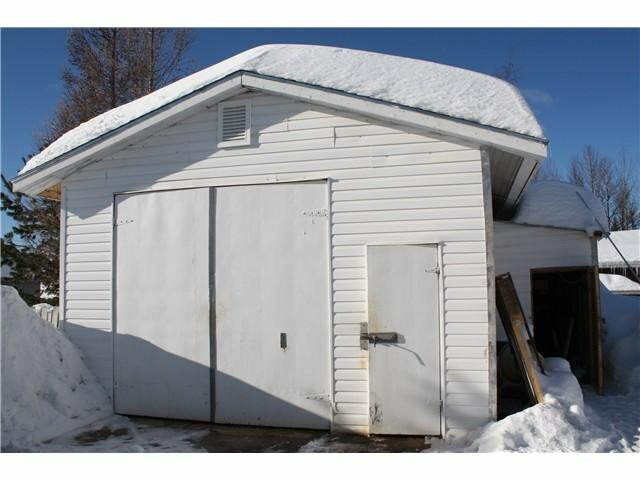 RV parking, 2 driveways, some updated windows & exterior door, HWT, roof and gutters updated in 2006. 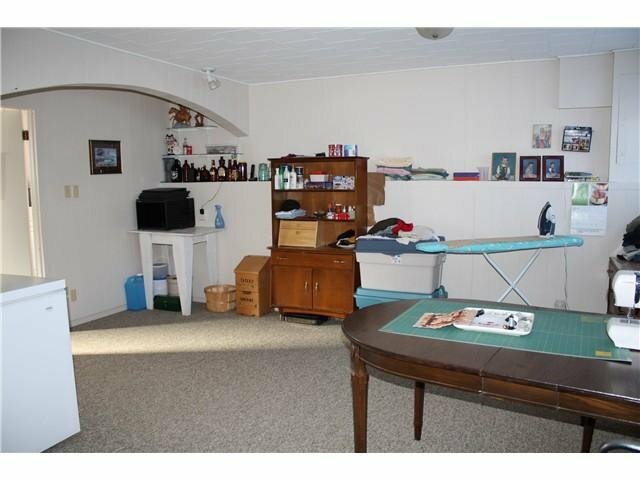 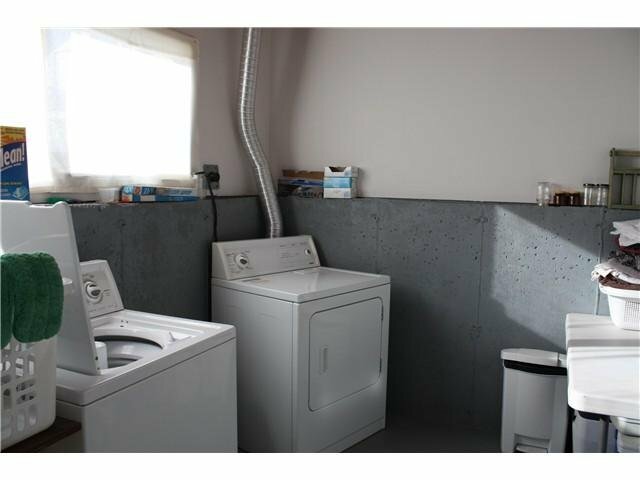 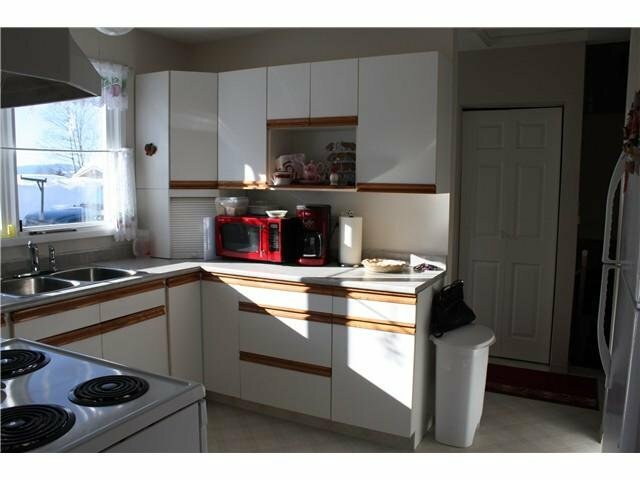 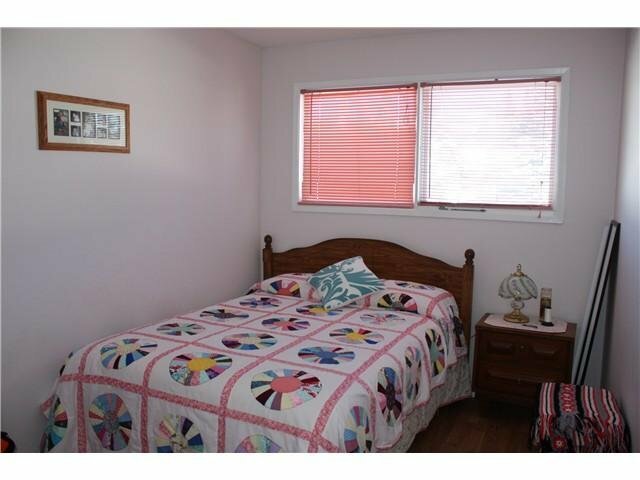 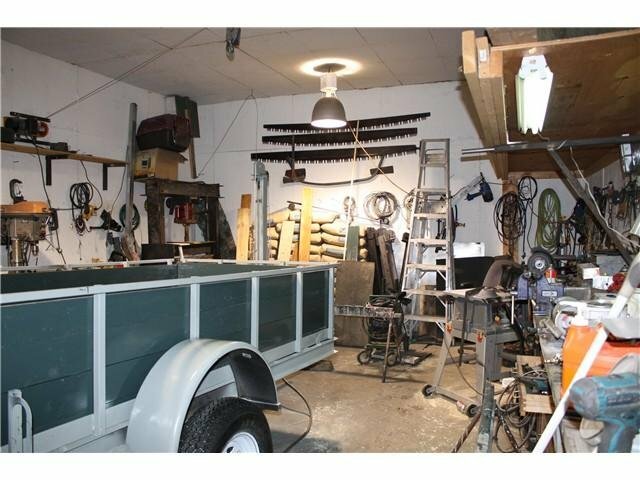 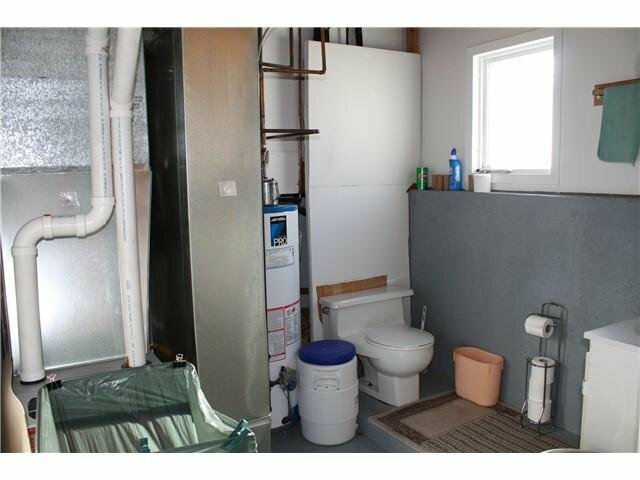 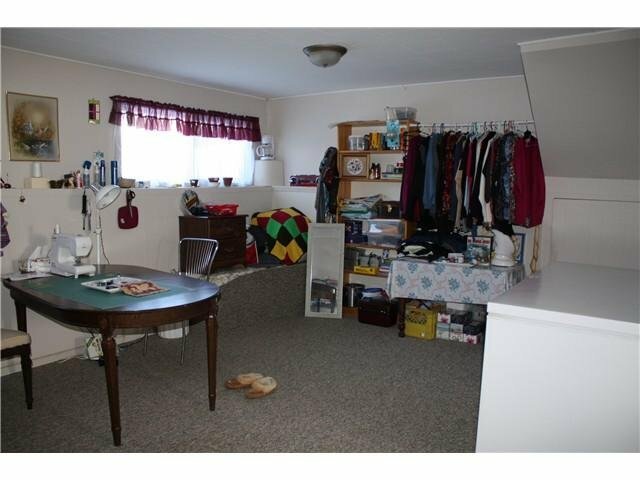 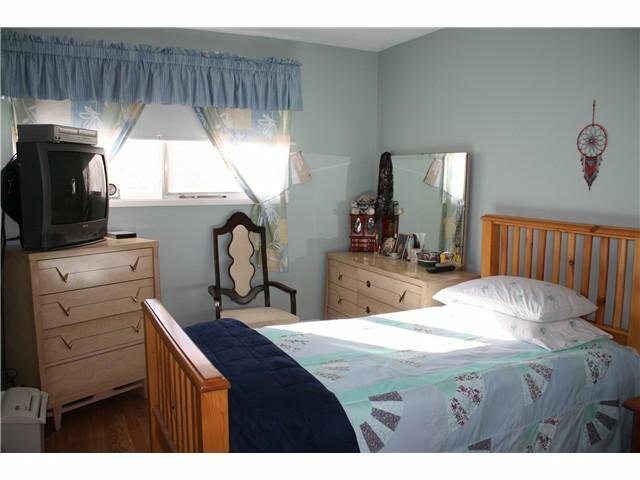 Includes fridge, stove, washer, dryer and window coverings. 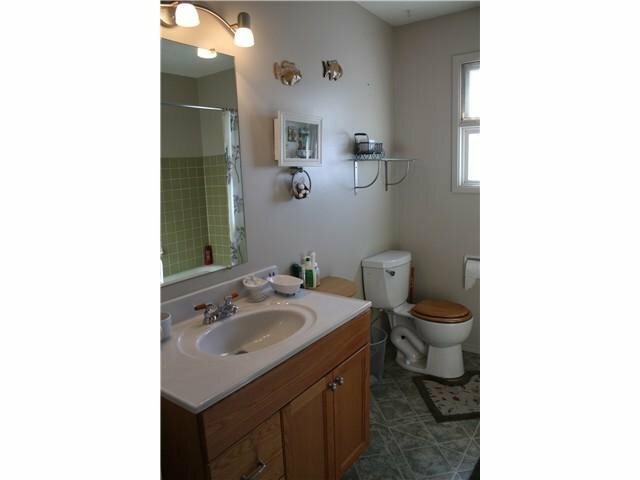 a great property to satisfy all your needs. 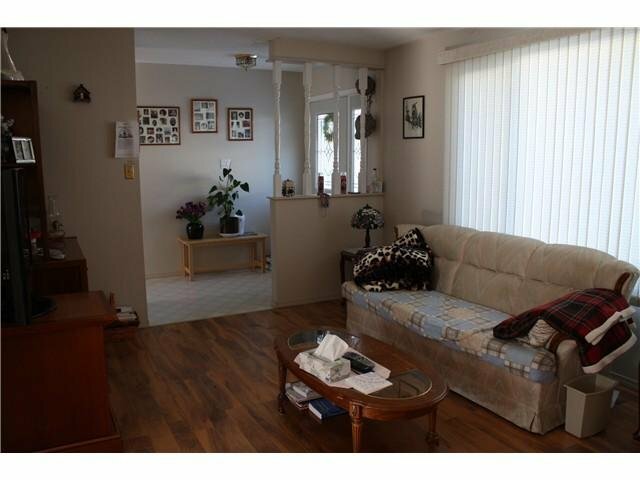 Call LR for your private viewing.